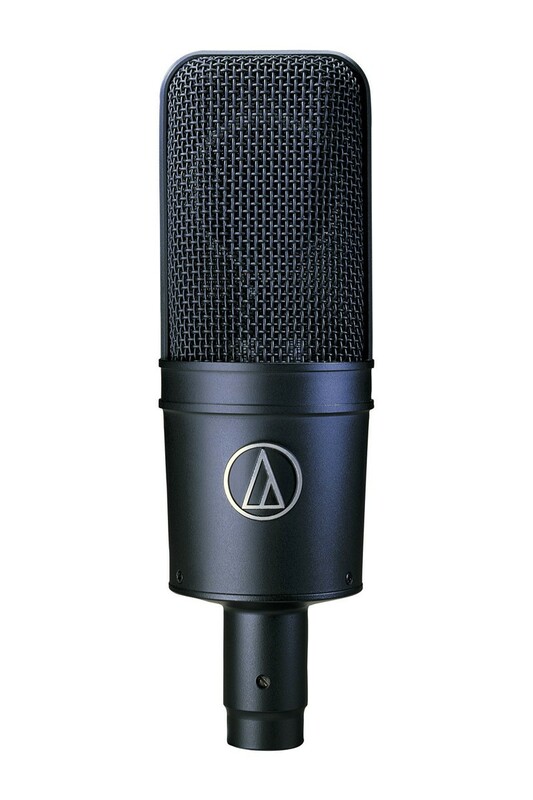 A studio classic and bluegrass favorite, the AT4033/CL cardioid studio condenser is the microphone that broke the US$1000-barrier in its class. A strong up-front presence characterizes the sonic signature of this 40 Series pro-audio classic. The AT4033/CL’s 80Hz high-pass filter easily switches between flat frequency response and a low-end roll-off that diminishes ambient noise and popping with closely-miked vocals.